Short run, on demand, CD/DVD/USB manufacturing & fulfillment Pricing. Small or large quantity. Multi disc or single disc sets and USB flash drives POD. TrepStar offers lower cost packaging for your multi disc set. 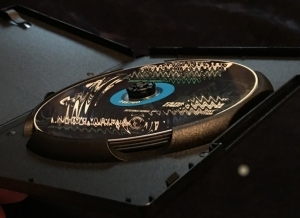 TrepStar multi disc sets are packaged in DVD cases that can hold, 2, 3, or more discs. 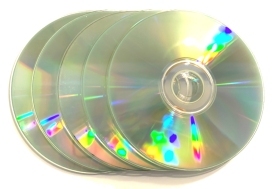 We do not currently offer multi disc CD (jewel) cases. 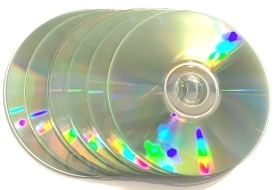 You may create several single disc CD or DVD products and order them together as a set. 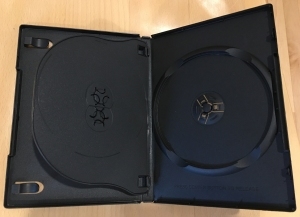 2 disc sets are packaged in a 2 disc DVD case. 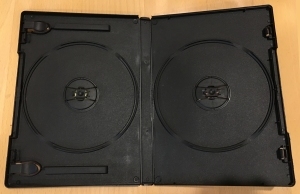 3 disc sets are packaged in a 3 disc DVD case. For sets of 4 or more, we use a hub stackable DVD case(s). Combine CDs or DVDs in your multi disc set. Includes full color printed artwork overwrap entrapment and inside panel. Includes full color printed artwork on each disc. ALL of our multi disc cases are the same height, width, and thickness so the artwork templates are the same for all cases. 3 Disc sets packaged in 3 disc DVD case. 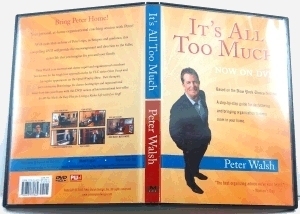 Sets of 4 or more are packaged in a premium quality 6 disc hub stackable DVD case. Single Quantity to Single Address Multi Disc Set Pricing (2-18 disc set). TrepStar will place your multi disc set in either 2 disc DVD case (2 disc set), 3 disc DVD case (3 disc set), or if your set contains 4 to 18 discs, they will be packaged in 1 to 3 hub stackable DVD cases (up to 6 discs per case). For 7 disc sets, we can put 7 in a single case if you prefer. Click here to order a sample. 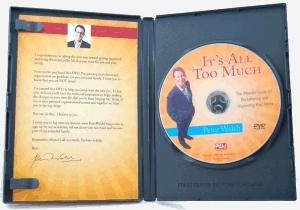 Click here to see a video showing multi disc set cases. 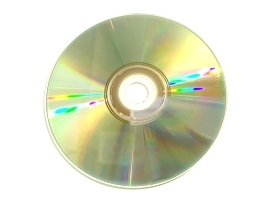 Click here for single disc product prices. Pricing Table - Multi Disc Set by set size (2-18 disc set). * Base refers to the cost of manufacturing and packaging the product. This charge covers materials cost plus a handling charge. * Post refers to the shipping charge based on the shipping method. Change Quantity or Shipping Method: Prices shown above are for the STANDARD shipping method. Package Options for Multi Disc Sets: Quantity Ordered = 10 CDs or DVDs, placed in a multi disc DVD case, with printed overwrap/entrapment, shrink wrapped. Shipped in box. 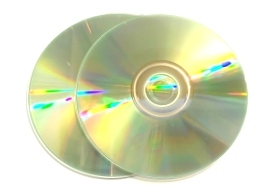 Package Options for Multi Disc Sets: Quantity Ordered = 25 CDs or DVDs, placed in a multi disc DVD case, with printed overwrap/entrapment, shrink wrapped. Shipped in box. 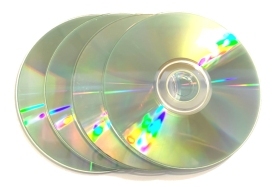 Package Options for Multi Disc Sets: Quantity Ordered = 50 CDs or DVDs, placed in a multi disc DVD case, with printed overwrap/entrapment, shrink wrapped. Shipped in box.